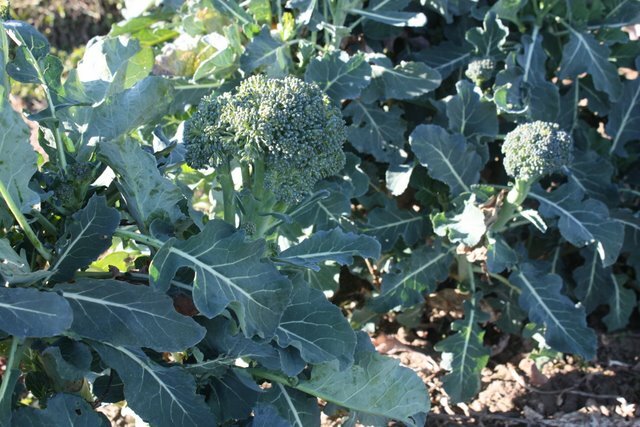 Our favorite broccoli variety is still producing well on November 5. Harvesting began in early August and we are still harvesting. 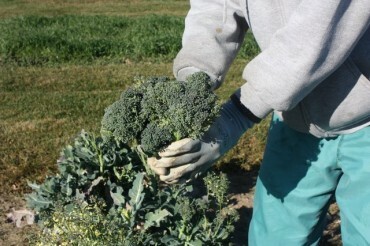 ‘Diplomat’ is a broccoli variety that we have been trialing for three years: 2008, 2009, and 2010. The first year we weren’t sure of the great results. So we decided we needed to trial this selection for at least one more year. We loved the taste, production, and ease of growing so well that we decided we needed to taste this selection one more time………………. The plant produces a huge first head. It begins to produce in 68 to 75 days from transplanting. 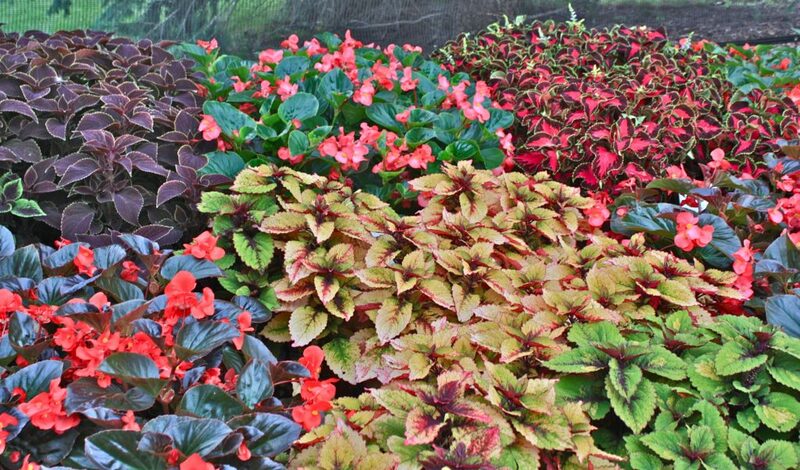 Secondary heads are produced until hard frost and are at least 3 to 4 inches across. This entry was posted in Plant Development and tagged cold tolerant vegetables, fall harvest of vegetables, vegetable harvest, vegetables, vegetables for cold weather by bemerson. Bookmark the permalink.